Patient experience is a big initiative for many healthcare organizations, so much so that already busy clinicians are being tasked with rounding on patients based on standard and impersonalized questions sets and patients are being emailed the same. These organizations then take that data to make decisions based on those defined questions. But what if the concerns of a patient don’t fall within the standard categories of communication, pain management, noise, cleanliness or discharge instructions? What if we could go beyond the standard HCAHPS question set to improve the patient experience? A patient who feels listened to and cared for typically has a higher level of engagement and in turn a better outcome. By getting a more comprehensive view of the patient experience we can start to uncover areas for improvement that may not have otherwise been identified and allow for a better understanding on where as an organization you can truly impact the patient experience. It isn’t until we start to truly listen to the voice-of-the-patient that we can uncover these themes. What if a patient’s concern was not being able to have access to their culturally specific diet during their time of healing, not feeling as though their nurse provided enough compassion during their hospital stay or that their family was not aware of the resources available to them while visiting the patient from out-of-town? All very valid thoughts going through the mind of a patient and addressable if known and understood. So how do we go about diving deeper into understanding patient insights? Sure, we can ask open-ended questions but how do we gather that data in a meaningful way? Through asking patients open-ended questions we now have the ability through machine learning to start uncovering these trends by providing analytics around unstructured data. Care Experience prides itself on truly capturing the voice-of-the-patient. We evaluated various machine learning platforms and chose IBM Watson to embed into our CRMDTM platform. By leveraging Watson, we offer our healthcare partners and customers the unique ability to address these issues which may otherwise not ever be identified. We can interpret patient concerns and uncover areas of improvement that truly help organizations make a positive impact on both experience and outcomes in all points of care. 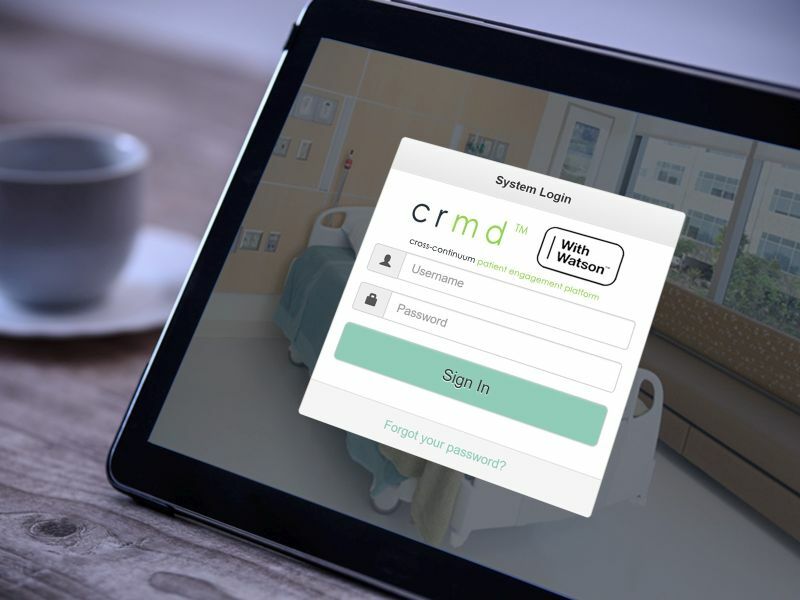 We would love to show you the insights available at your fingertips when you pair the Care Experience’s CRMDTM platform with the cognitive computing power of IBM Watson. Please click on the button below and schedule a demo to learn more about how Care Experience is helping organizations like yours operationalize the voice-of-the-patient.